WOW…already the 19th of January! And…it is Martin Luther King Jr. Day! 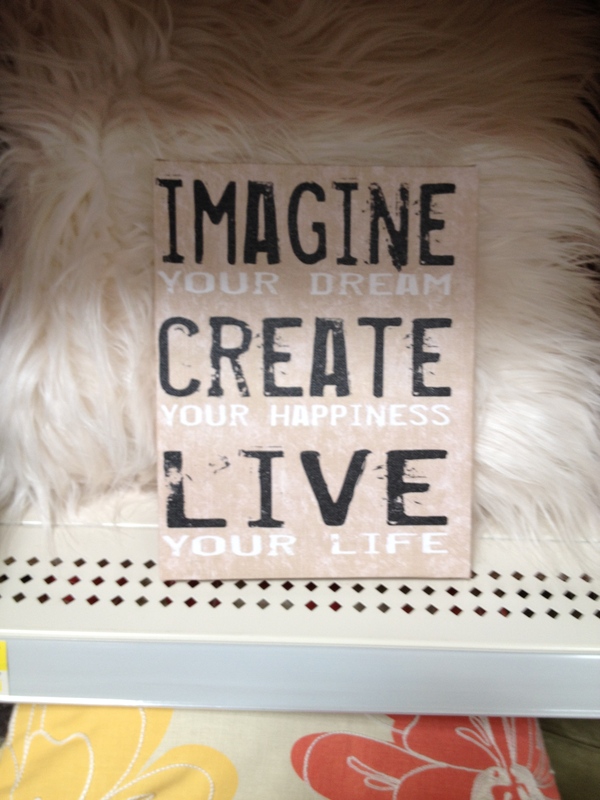 Thought this would be a perfect day to explore a possible theme for this year… LIVE THE DREAM in 2015! And…after studying more of the HeartMath research examples, I have a renewed sense of excitement about this statement. Especially the FEEL part because I believe the Heart (where feeling begins:-) is the key to creating what we want in our lives! FEELing our intentions/dreams/goals from the HEART and engaging all the senses from there, energizes the flow into the next steps of Living the Dream in 2015! So…on this Special Day of Honoring Martin Luther King, Jr…I invite you to spark your HeartLight Connection, Tune in to your Heart, Take a Deep Breath or two, and Tap the infinite Source of Love that is always there to bring you into Balance and Allow you to LIVE YOUR DREAMS in 2015! Until next time…Have a Happy Heart Day! Communication is the life-blood of ALL of our daily encounters! In my experience with individuals and teams, Communication is ALWAYS a KEY piece of the puzzle to Empower Ourselves, Enhance Relationships, and Engage Employees! So…as we step into this realm of positive focus coming to ourselves from ourselves, we can then begin to experience more opportunities to focus in that way with others in our life. Energizing our Communication with positive energy, no matter what our experiences in the past have been:-), frees up a new way of being with people in this new moment of time… And…yep…it does take practice…at least that is how it has been for me!!! And…more opportunities for practicing these principles seem to pop up now and then to make sure I am practicing what I teach…HA:-)!!! And…I have a lot more tools to assist the journey to bring out that Communication Hero in You! 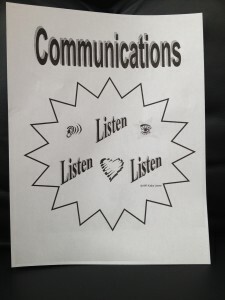 Or, to Enhance the Communication for your Team/Organization. If you are interested in seeing more about my speaking and coaching services check them out here, or contact me here. 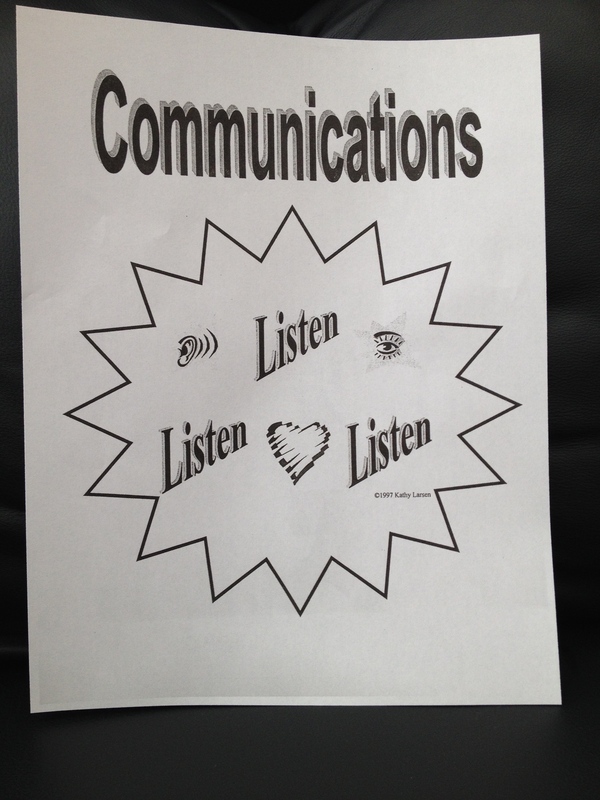 In the Meantime… Have a Day Filled with Empowering Communications! I have heard this from several people lately in regard to communicating with key people in their life! So…I listened and took action! 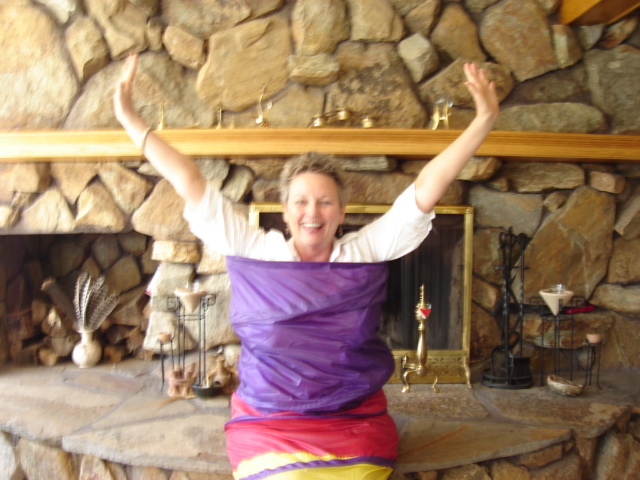 And…within this process of getting my body, mind, and spirit back in balance, I learned and experienced so much about myself, my triggers, and most importantly I created some FUN ways to Clear the Way to express myself better in all situations. And…along the way, I discovered OH SO MUCH MORE that was running the show in regard to this ‘walking on eggshells’ pattern I was experiencing. I got a MAJOR VALIDATION yesterday that I FINALLY TOTALLY CLEARED a HUGE ‘walking on eggshells’ trigger that has been a part of my journey for a very long time… I was chipping away at it…and NOW NOW NOW it is GONE! YIPPPPPPEEEEEEEE!!!! So…in CELEBRATION of that, I am finishing this blog post TODAY! Thanks so much for being here to help me CELEBRATE!!!! So…What are your triggers? Are you taking time to listen to them? Are you taking action to clear them? Are you blaming someone else or owning your “walking on eggshells” reactions to people, places, and things? Are you exploring new ways to express yourself? Do you feel balanced in body, mind, and spirit? 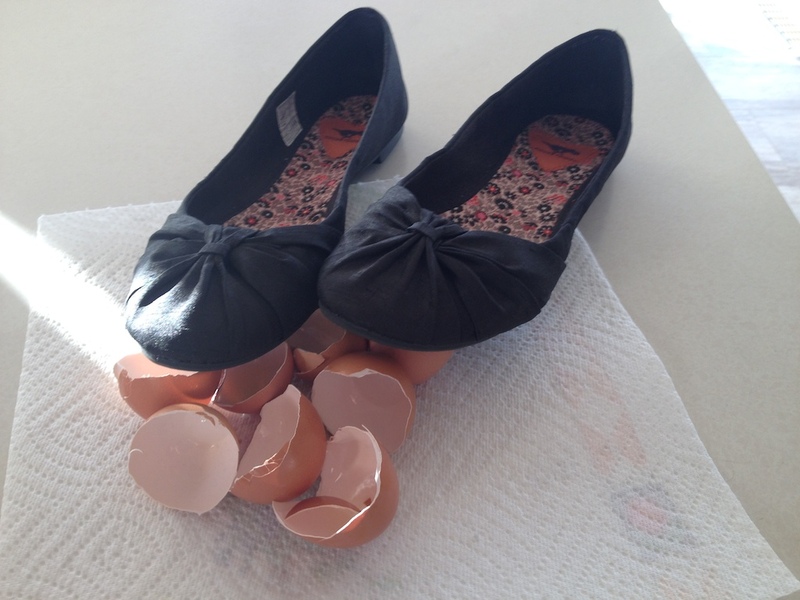 Are you skipping through life or tip toeing through the eggshells? Feel free to contact me if you are looking for HELP:-)! Many times it only takes one session to CLEAR THE WAY to the next steps on your journey! Until Next Time…Have a CLEAR DAY! WOW…almost the end of August! Time is just moving right along! And…to take us back in time and cool things off a bit, I decided to share a picture with you to see what you see? Isn’t this a sweet picture of my Mom and Dad in their early years of marriage? My cousin had the statue made of the actual picture for their 50th Wedding Anniversary several years ago. Look closely… Does it look to you like they are dancing or does something else come to mind??? Well…when I first saw the statue, I was sure they were dancing together in a sweet loving connection. They met at a dance and in my growing up years, I really didn’t see them in an embrace like this very often. They looked like they were having such a sweet time of it. 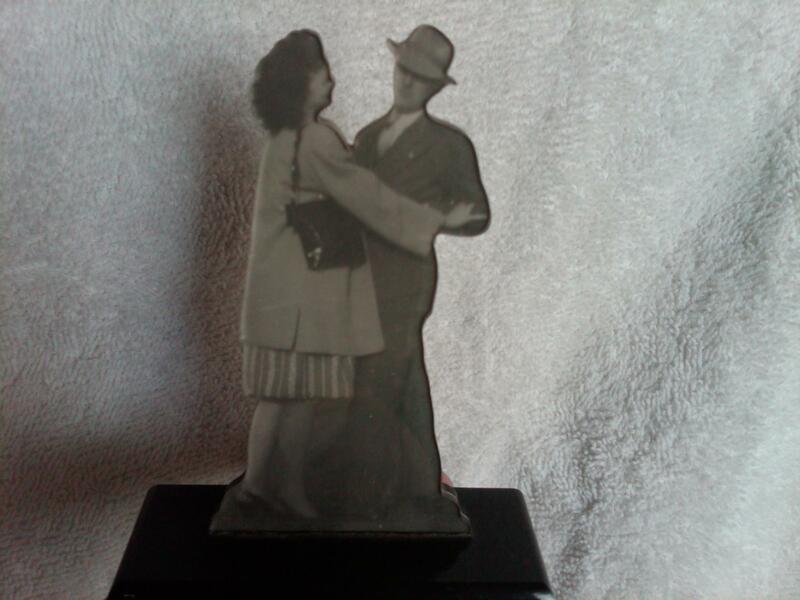 Then…a year or so ago, I asked my Mom where the statue was because I remembered it from their 50th anniversary celebration and I was so taken by how sweet they looked together. Then…when she brought it out, I was fondly looking at it and asked if she remembered this dancing experience. She laughed and said “Oh, we weren’t dancing, he was throwing a snowball at me and I was pushing him away!” LOL…:-) NOW…THAT would be my DAD! I hadn’t really noticed that they had coats on. However, I was sure if they were in a loving connected moment, they could have stopped to break into a loving dance move together…Right? How many times do we go through life making assumptions or making up stories about people, places, situations, and things only to find out that we put all that energy into something that wasn’t even true? So…bottom line…when we are unclear about something…go to the source and ask clarifying questions…then listen for the truth to unfold… It just works better that way! Oh…BTW…the “Cool things off a bit” that I mentioned in the first part of this message was of course “The SNOWBALL SURPRISE”! Winter will be here before we know it…YIKES! Until next time…Hope the rest of the Summer brings Crystal Clear Views for YOU!!! Yes Yes Yes…the Butterfly Spread her wings and began to fly on the 4th of July! The words below came to me prior to July 4th! You might want to consider taking a DEEP BREATH, then read the words as they Spark your Heart and Ignite your Soul into Full Flow! The Soul Self I AM and filled with Energy….to Lighten your load and Create Loving Synergy! How is your Butterfly Transformation coming along? Would love to hear from you! We are in Mid-Year Now… This is a perfect time to re-view the past, let go of the old ‘goo’ no longer serving us, and open Freedom’s Door at last! YES, indeed! Two wings are out and time to take a break and reflect on all the wonderful experiences that have brought me to this stage of the Butterfly Journey… Still Smiling too! Well…the first draft of this blog post is what is above this picture…:-) And…that was on June 4th…I guess I really was ready for a break! Today it is June 25th…YIKES! I have been Reflecting, Releasing, Reviewing, and Renewing since the 2 Wings came out! Sometimes we get stopped in our transformation tracks…whether we plan it or not:-). In my case, a bit of ‘cocoon goop’ needed to be freed to truly let that other wing out… What I have found on my journey is the more we fight the ‘goop’ the stickier and harder the transformation can be. As we commit to going with the flow, laughing at situations that show up, facing our fears, letting go of old patterns, and just being with it ALL in the moment…it can be one of the most amazing times on the road to Butterfly Freedom. So…when I went off for what I ‘thought’ was going to be a relaxing and refreshing “Me, Myself, and I Retreat Time” (This is the name I gave to my Personal Retreats when I go somewhere away from everything and everybody to just BE WITH ME for a few days:-) in Kansas City some ‘cocoon goop’ was ready to move out. I was thrown into what became a Wild and Crazy Time of Facing Fears, Noisy Neighbors, Rude Encounters, and Lots and Lots of Surrendering, Releasing and Letting Go…WHEW! And…it was probably one of the most valuable “Clearning Experiences” that I have had in a very long time! “Clearning” is a combo word I created that involves both clearing and learning…COOL HUH??? There’s no place like HOME:-)!!! So…how is your Cocoon into Butterfly Journey going? Would love to hear from you! In the meantime, stay tuned for the next stage of the Beauty in the Butterfly Adventure… Soon to be Flying FREE!!! Hi Again! 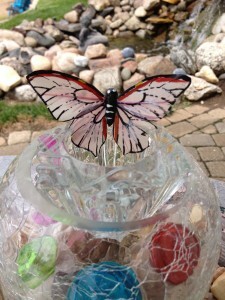 The Butterfly is breaking through…one wing at a time! I just love metaphors and symbolism! Since many of you enjoyed the last Butterfly Blog, I decided to keep the story going. My Butterfly Story is a continuing saga of the ebb and flow of cocooning and butterflying and everything in between. Because I am at my best when I am speaking, facilitating, coaching, and writing many of you may think my journey has been one of continuously flying high and soaring on the wings of a butterfly. Well…my response to that is. “I guess you weren’t there when I was laying on the floor in a fetal position crying my eyes out, in gut wrenching fear, and heart-hammering emotions screaming at the top of my lungs, “Why won’t anyone help me, PLEASE, I need someone to help me…I feel so alone…no one will help me…SOMEONE PLEASE HELP ME!”. Afterwards, as I was still on the floor, I took a couple of deep refreshing breaths …AHHHHHHHH! Then…I SMILED and said out loud “WOW…That was COOL”! I have to admit, that was one of my most intense releases! However…it was a very Memorable One! And…so many tentacles of awareness came to me after that experience. This took me to a new level of understanding about the LOAD of ‘stuff’ that I was letting go of in that multi-faceted guided activity. And…one of the most rewarding and honoring things that I do in my work (play:-) is to help others move through the “stuff” that shows up for them as they move more fully into creating more Purpose, Passion, and Playfulness in Every Day Life! In the meantime…Have an Amazingly Awesome Journey! 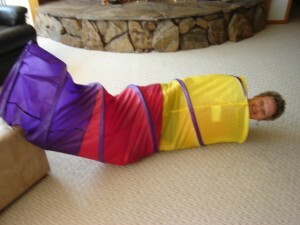 Are You Coming Out of Your Cocoon? Hi There! 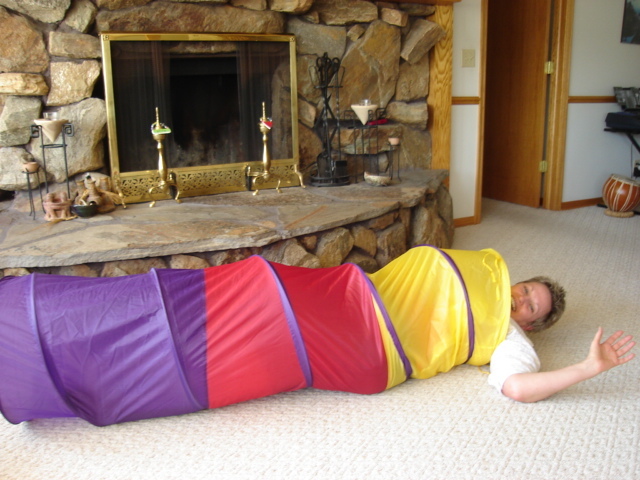 I feel like I am finally coming out of my Cocoon! How about You? Each phase of clearing the Cocoon can be a little scary sometimes! It just feels so darn safe in the protection of that Comfortable Cocoon. We know how beautiful it will be when we evolve into Butterfly Mode. However, each step of the process can bring up little (or sometimes BIG) fear energies that keep wanting us to go back in there instead of breaking FREE to BE the Beautiful Butterfly that we are destined to BE! So…as you can see…I am inching my way out and already a smile touches my face as I begin to see clearly how beautiful and playful it is outside of the comfort of the cocoon. So…one step at a time…the NEW ME is breaking FREE! Hope that’s TRUE for YOU TOO! Until next time…Have a Happy Colorful Butterfly Day! 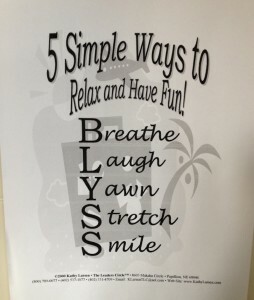 Let’s Take a B.L.Y.S.S. Break! WOW…I have been hearing a lot lately how people are stressed out! And…we are only at the beginning of the Holiday Season! So…I thought it would be great timing to share a quick tip to help you shift the energy if you fall into that stressed out place that really doesn’t serve anyone…Especially YOU! 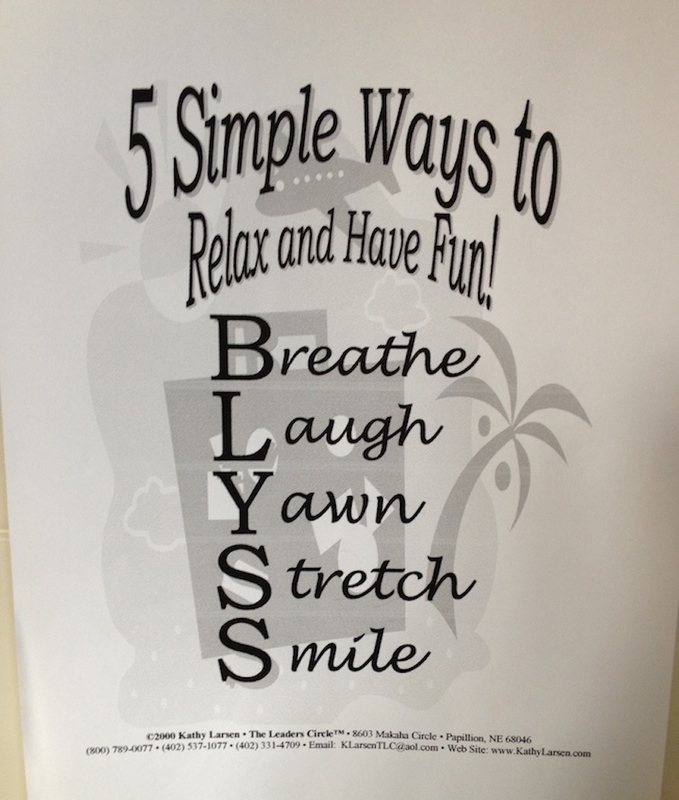 L. is for LAUGH…This of course is a FUN one! You can just bust out laughing for no reason or think of something that makes you laugh. If you have a particular thing that is frustrating you…just stop and laugh about it! And…next time you see LOL…Do It:-)!!! S. is for STRETCH…This can be done by itself or at the same time as Yawning to add a blast of energy throughout your system. Do it while sitting or stand up and move around to really get a higher level of connection and balance going. S. is for SMILE…By now you are probably doing this:-). Just keep it going and remember to look for it next time you are near a mirror. A SMILE is contagious and it is important to see how we are being seen by those around us. So…SMILE in the mirror and notice if it FEELS like something that is normally on your face…:-) Just makes you SMILE to think about doing that…right? And…if you choose to B.L.Y.S.S., It would be great to hear about your experience. Just leave a note here so others can enjoy it too or send me an e-mail or give me a call! I would LOVE to hear from YOU! J.O.Y. + J.O.Y. = JOY Magnified! J.O.Y. has been revealed!!! I recently facilitated a “J.O.Y. Connection for Women” at the HeartLight Connection Gathering Place… It was a beautiful tapestry of creating, letting go, and playing into new possibilities! And…during our time together I shared the symbolic meaning of J.O.Y. that I have been playing with for quite some time… AND…NOW…I am sharing it with you so you can enjoy it too! J.O.Y. (Jump Over Yourself!) + J.O.Y. 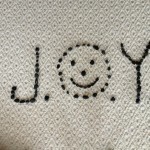 (Just Open Yourself) = JOY MAGNIFIED!!! 4. Then, OPEN your arms wide, ALLOWING your heart (chest) to OPEN wide… Take three DEEP Breaths (in through the nose, out through the mouth). Breathing in JOY JOY JOY…. (or whatever positive word or energy you are guided to breathe in and out). ALLOW it to FLOW from the Heart into all areas of your body…AHHHHHHHH!! YAY!!!!! 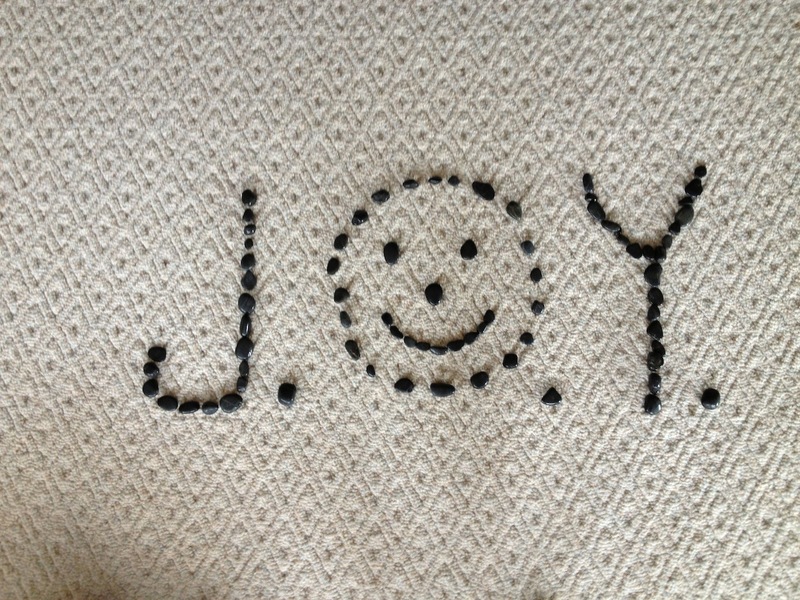 YOU ARE NOW IN JOY MAGNIFIED! THAT’s IT!!! Simple, Easy, and FUN!!! YIPPPPPPEEEEEEEE!!!!! Here is the deal…if something keeps coming into our awareness that we are being called to create. And…it keeps coming up and coming up and coming up… Well…chances are pretty good this is something that our Heart and Soul is nudging us to create. 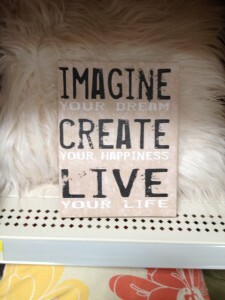 SO…the only thing keeping YOU from your Conscious Creation is YOURSELF:-). This simple exercise helps to LET GO of those old belief systems, habits, attachments, wounds, energies, fears, etc. etc. etc. that keep us from moving forward on our Conscious Creation path and into True JOY!!! If you are guided to play into this process, you most likely will notice something RIGHT AWAY that validates that IT WORKED! Someone may act differently around you, a new message may show up for your next step, you may feel lighter, you may feel clearer, you may feel happier, the list goes on and on… Just be aware of what shows up for you. It can be different for each person! And…that is what makes it SO MUCH FUN!!! Until next time… Have a JOYFILLED DAY!!!!!!!!! !